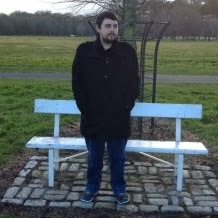 Hi everyone, it’s been a long time since my last post and I apologise for the large gap in time. Things have been really busy, however we are now back. 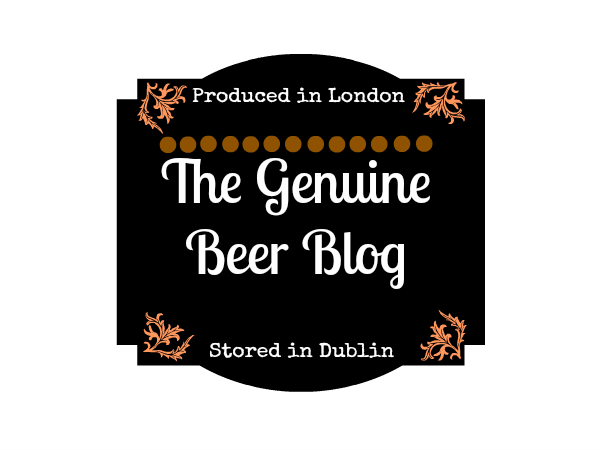 Some exciting progress is being made in relation to the new launch of the GenuineBeerBlog.com , which will hopefully be up and running in the next few months. Now I mentioned we were back and back with a great new beer to the market. 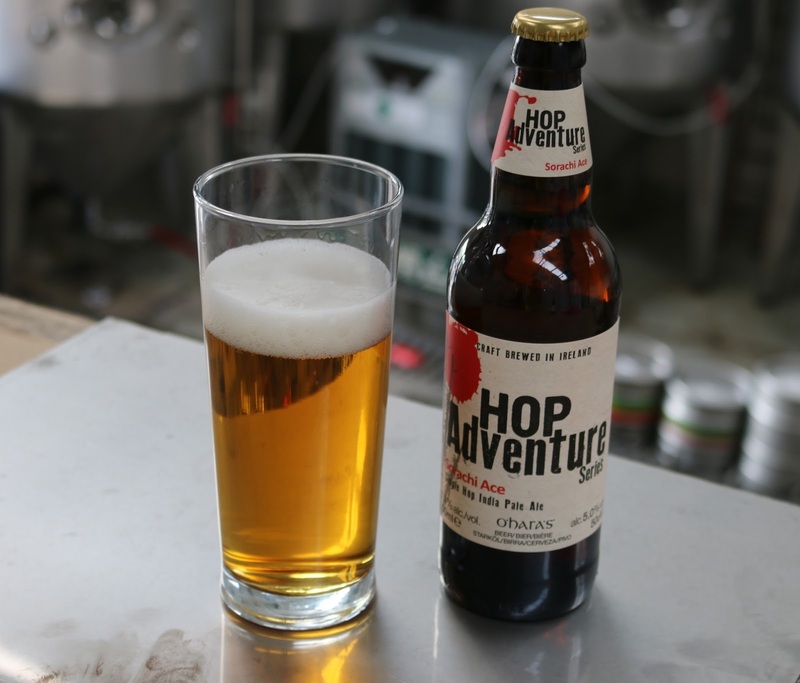 O’Hara’s have launched a new beer that focuses on a single hop variety. 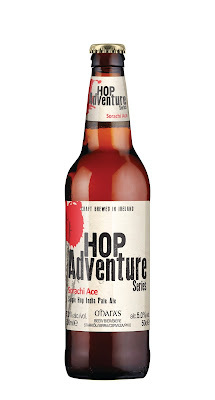 They have called this the Hop Adventures Series, with the hop of choice this time around being the ‘Sorachi Ace’ from Japan. This hop variety originates from Hokkaido, Japan making it very unique in comparison to other hops that are used more mainstream in most western beer varieties. The amount of speciality malts used in this beer were reduced in an effort for the hop aroma and flavour to take centre stage and be at the forefront of this beer. This light golden beer has a strong lemongrass aroma, giving it that citrus feel. There is also a subtle coconut aroma that develops over time. 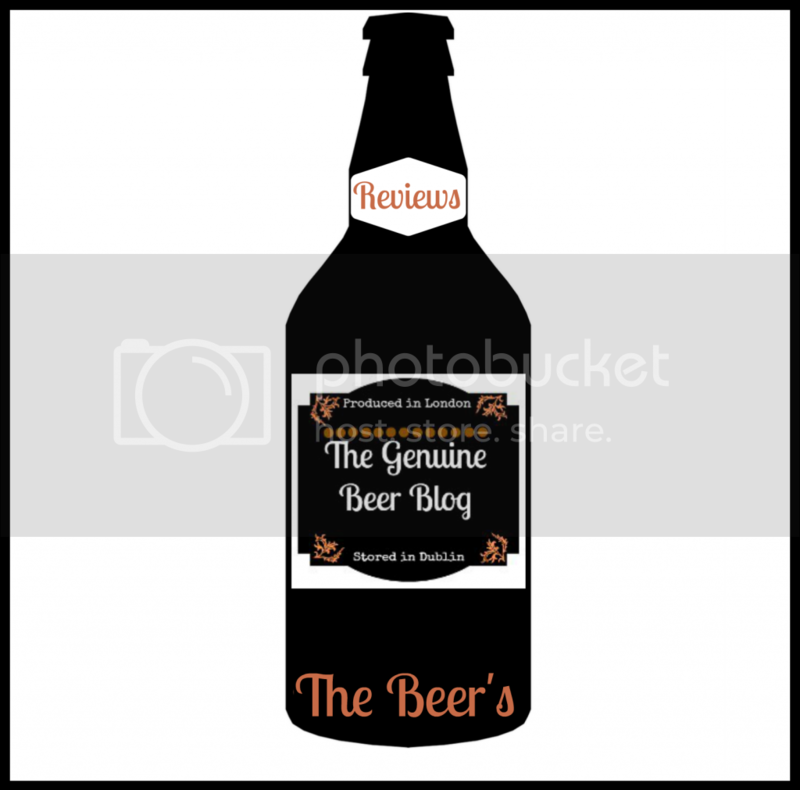 The flavour of this beer is something very unique, with every mouthful of this beer a new, intriguing flavour develops, being built upon every time you take a gulp. There are strong zesty notes of lemongrass, which take centre stage until the subtle coconut comes in, along with some herbal notes, such as coriander. This is a really light beer, that you can take your time drinking as its really is something different and special. There are good levels of bitterness without being overpowering and has a nice dry finish. I was really surprised at the flavour of this beer as it was so different to the other varieties of beer that O’Hara’s have on offer. I am a big fan of other O’Hara’s beers, however this one really is in a different category all together, in relation to its flavour profile. The light, crisp nature of this beer makes it perfect for the hot summer months, to be enjoyed out in the sun with a BBQ, perfect with chicken or salmon dishes. On the whole I was really impressed with this new Hop Adventure Series, and an adventure you really will get. I look forward to the next in the series, if this one is anything to go by, we are in for a real treat. 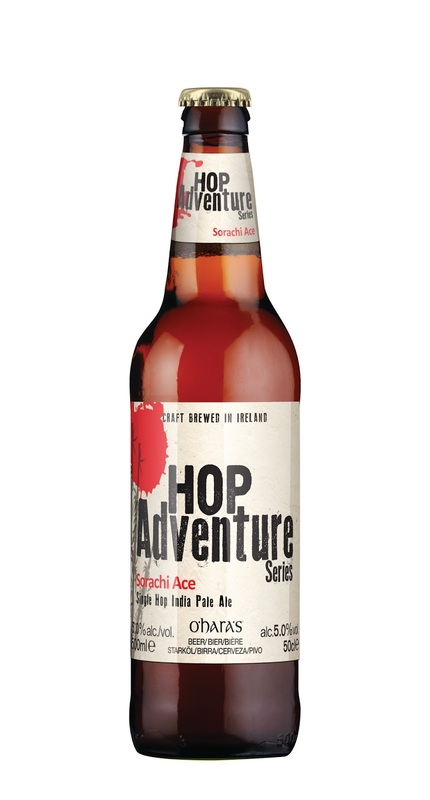 The O’Hara’s Hop Adventure Series ‘Sorachi Ace’ comes in at 5% ABV and is currently available in select bars, independent off-licences and retailers now and has an RRP of €2.99 per bottle.